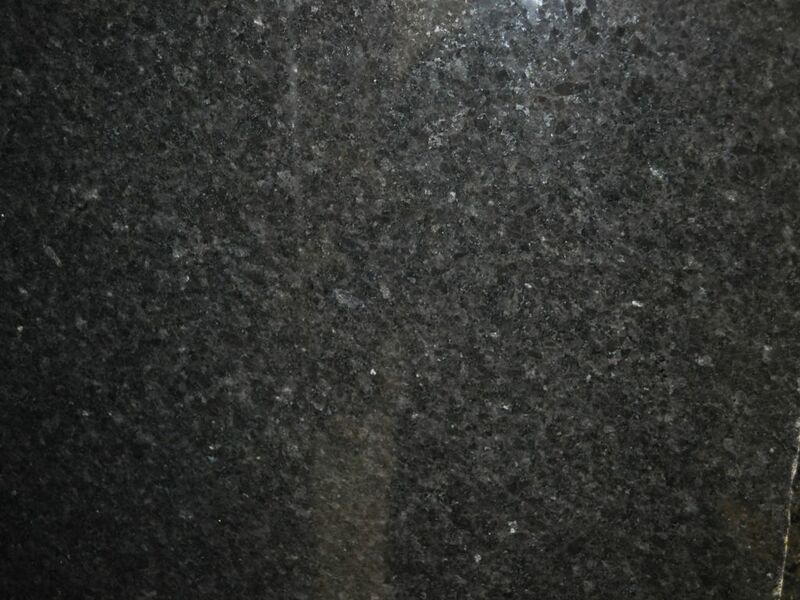 Blog - Granite Unlimited, Inc.
What is the best kitchen countertop to buy? Do you have a remodeling project in mind that involves the replacement of your existing countertops in your kitchen or bathroom? 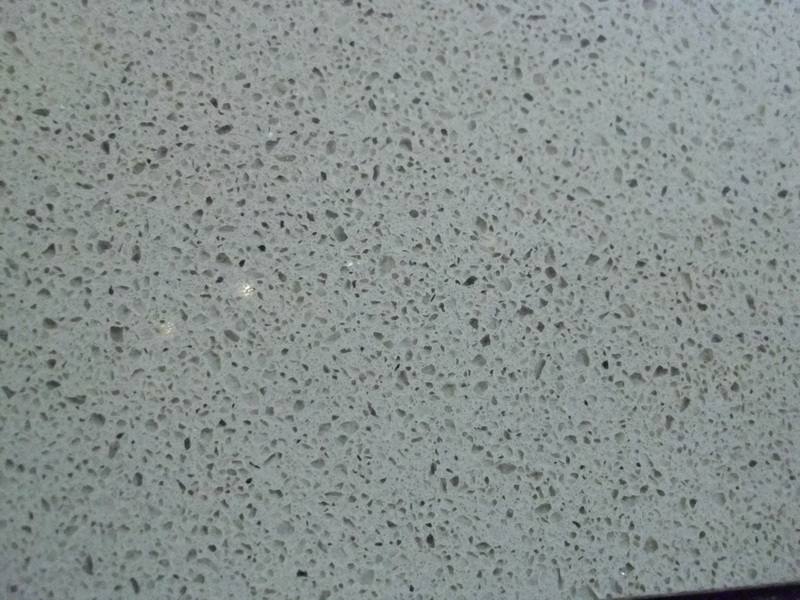 If so, you have various material choices available for your new countertops. In making your decision, you will likely want to consider functionality and style. A particular type of material for countertops that is durable and also exceptionally beautiful is marble. You can make a powerful visual impact in your kitchen and bathroom spaces with the installation of marble countertops. St. Paul homeowners can enhance interior spaces with this popular design element – some may argue the best countertop for the kitchen – with options available in different styles and colors. Numerous options are available when it comes to selecting countertops for your kitchen space. 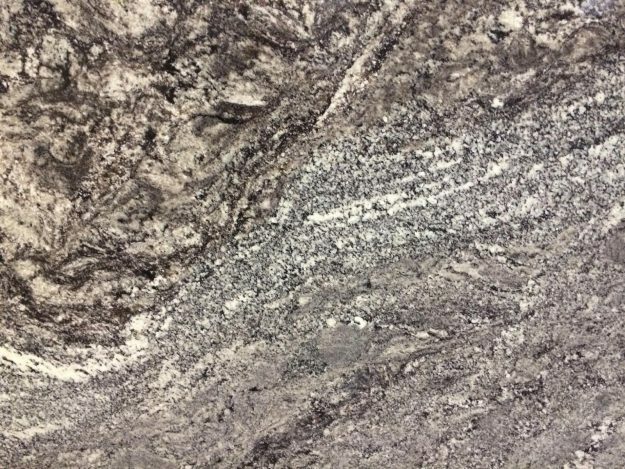 In order to have the option installed that will truly transform your kitchen into something you might call your “dream kitchen,” it is important to understand your available options in kitchen countertops. Minneapolis homeowners can benefit from superb countertop selections that can beautify the kitchen. 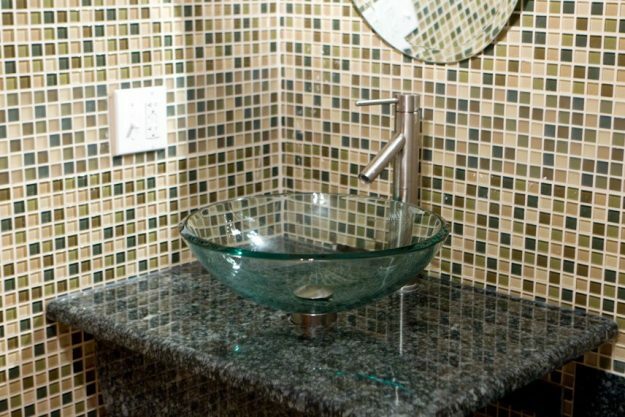 At Granite Unlimited, Inc., we are able to help you discover the perfect countertop that fulfills your design vision and functionality requirements. It is true that natural stone counters are more costly than some of the other countertop materials available at home improvement stores or your local hardware store. However, the look, feel and value of natural stone countertops are something that never changes, and they are an investment in your home both for yourself, as well as for future resale considerations. Should Granite Countertops Be Smooth as Glass? 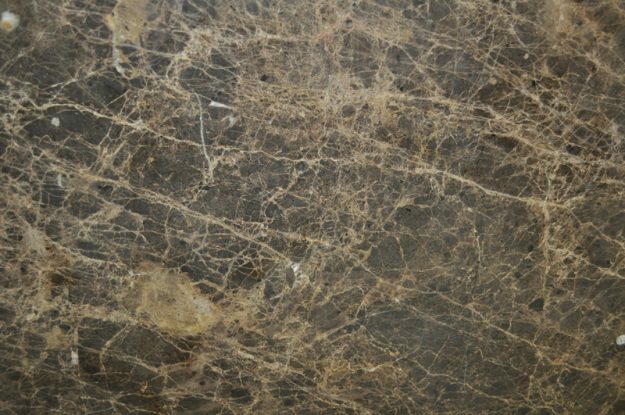 Is Marble a Good Choice for Kitchen Countertops?